Which is better, the front or rear wheel drive? Subject comparison, front and rear-wheel drive car. 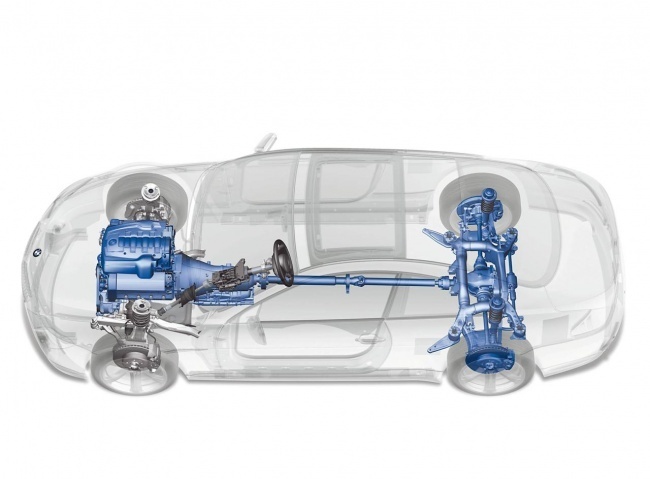 The main difference between the two, front-wheel drive pulls, pushes the rear-wheel drive. Vehicles with front-wheel drive cheaper cost for manufacturers. Nut rear axle housing, there is no universal joint. When assembling a vehicle requires fewer parts, whereby the machine unit easier. 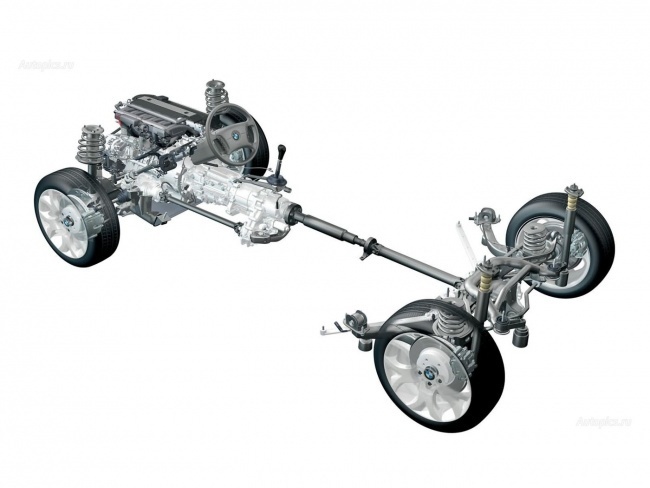 Thanks to a simple device with front-wheel drive cars weigh less. This, in turn, improves the fuel consumption rate of acceleration and deceleration. Better, in comparison with rear-wheel drive, stability and permeability of the car through the mud and snow. The rear of the car more easily, which leads to the risk of skidding, but neat riding and enforcement of traffic rules will help to avoid this. Cars with rear wheel drive are also subject to drift, but for a different reason. The load on the front wheels, the main weight of the car on them, control them, thrust upon them. Sometimes because of this wheel can begin to live their own lives. Car manufacturers «Lux» do mainly with rear wheel drive cars, and this is no accident. Virtually no vibration in the body, as the gearbox and motor are located on a fairly soft, elastic elements. Silence and absence of vibration increases comfort at times, compared with front-wheel. Axle load is distributed evenly. Work is also allocated between the wheels, the front wheels control the movement, the rear wheels «pushing» the car. Most sports, racing cars is rear-wheel drive. Greater, compared with front wheel drive car, weight.